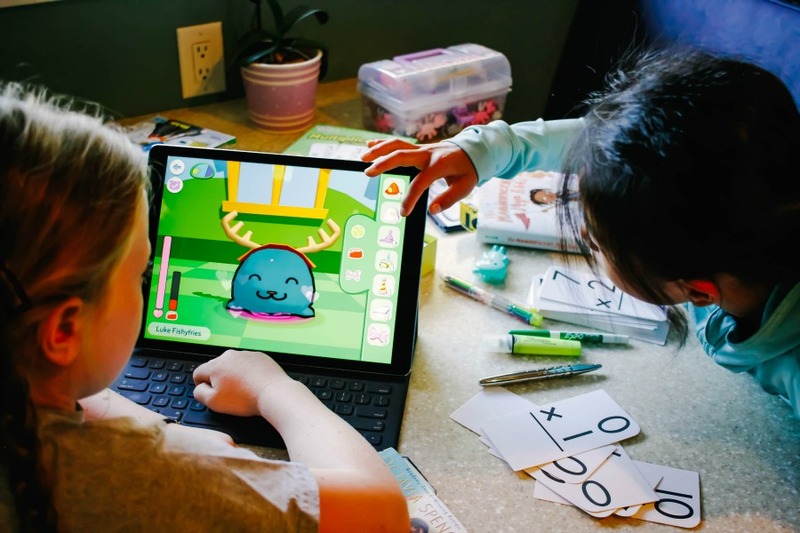 If you’re finding the typical educational apps just aren’t cutting it for your kids, you need to meet codeSpark Academy, the #1 learn-to-code app for kids. It will not only teach your kids to code, but help improve their math, reading, and problem solving skills too. 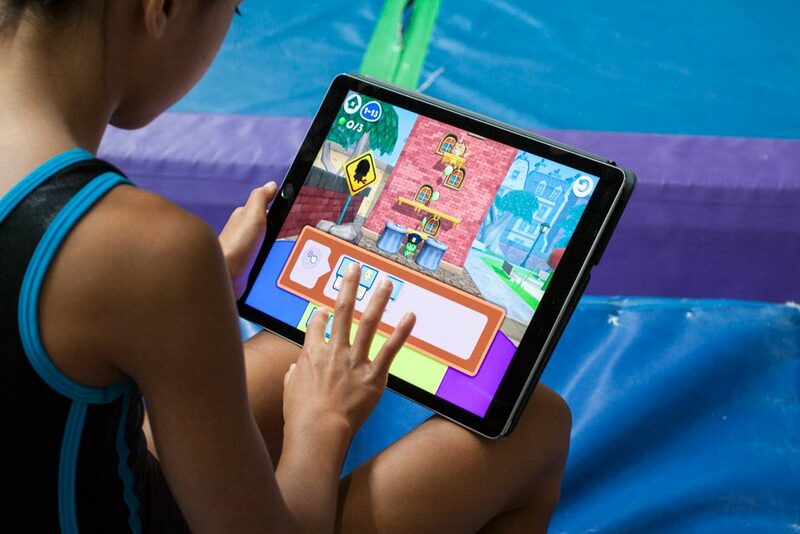 Aimed at kids ages 4-10, codeSpark Academy is completely word-free, so your pre-readers can play and learn right along with their big siblings, all using a curriculum based on the work of researchers from M.I.T., UCLA and Princeton. And while your kids are actually learning to code through this app, studies have proven that it has other benefits for young users; a 2015 independent study by KnowProgress demonstrated that after playing codeSpark Academy, kids experienced a 56% increase in confidence in their ability to problem solve. Plus, parents will be happy to see that codeSpark Academy is amazing for both boys and girls. It was even designed with mechanics known to increase engagement in girls, to ensure the game is all-kid approved. In fact, the “Foo” characters throughout the app represent both boy and girl police officers, astronauts, ninjas and more. And that’s a good thing for every child to see. when you sign up through this link.